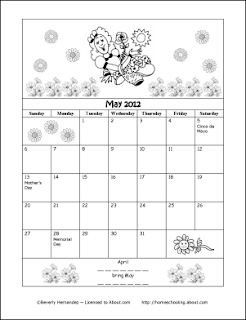 May 17th is... National Cherry Cobbler Day, 1st Merry-Go-Round Built, Sue Exhibit Opened, First Kentucky Derby, Watergate Hearings Began, Pack Rat Day, World Hypertension Day, World Information Society Day, World Telecommunication Day, Syttende Mai. 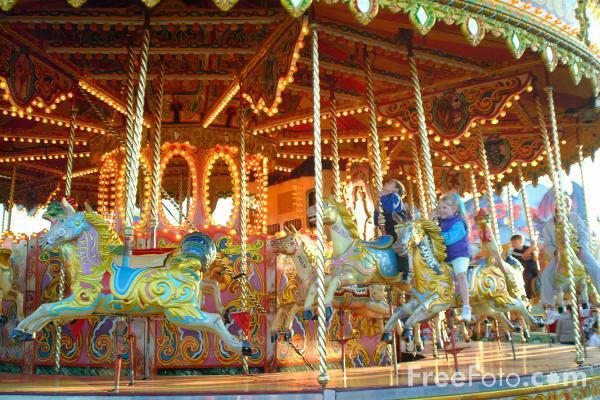 -- In this rhyming story, children describe the sights and sounds of riding on the merry-go-round. -- It is hard to resist the delicious taste of a freshly baked warm peach cobbler. Or the aroma of a hot out of the oven blackberry cobbler. Add a scoop of ice cream and you have a heavenly dessert that satisfies the whole family. -- This hand painted replica comes equipped with booklet containing scientific data about Tyrannosaurus Rex and a figure of a human in the same scale, to facilitate comparison of the size. Sculpted in close cooperation with the Natural History Museum of the Humboldt-University Berlin. -- The Pack Rats had everything - and I mean everything! This rhyming rummage is riddled with reasons to repeatedly read and root for these rats. Over 50 pages of color illustrations will engage and entertain all ages.